The "summer of hell" is just weeks away for commuters. 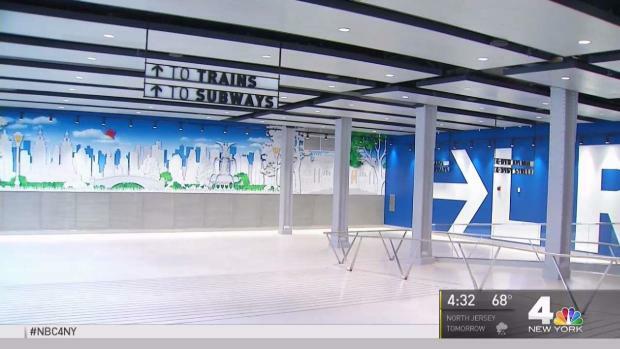 Ahead of major track renovations at Penn Station starting on July 10, Gov. Cuomo said some LIRR riders would get a discount. Andrew Siff reports. Long Island Rail Road fares are expected to be reduced for commuters during the major renovation work at Penn Station this summer, lawmakers and officials say. Cuomo announced at Penn Station Monday he's asking the MTA to lower fares for commuters who take trains that end up diverted during weekslong project. 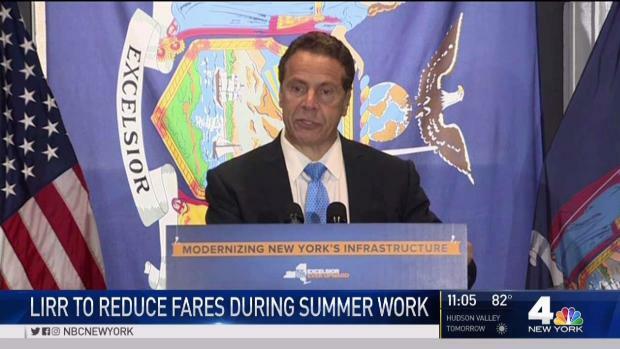 "LIRR riders unable to go to Penn Station this summer because of Amtrak's emergency repair work deserve a discounted fare for enduring the inconvenience of a disrupted commute," Cuomo later said in a statement. MTA Acting Executive Director Ronnie Hakim agreed that "some customers are paying for a service they won't be getting this summer and they deserve a fare decrease." Long Island Rail Road fares are expected to be reduced for commuters during the major renovation work at Penn Station this summer. "We intend to follow the governor's lead and make sure our riders are fairly compensated," Hakim said in a statement. Cuomo also called on the MTA to explore potential discounts for subway riders on diverted trains. 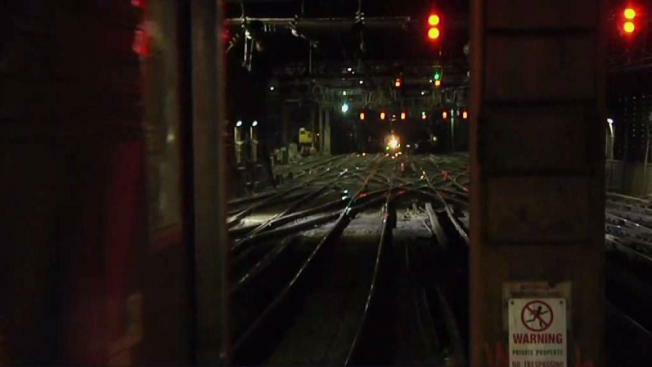 The MTA has estimated about 10,000 people will face diverted or canceled trains during the work at Penn Station. Some New Jersey Transit riders, who will also be affected by the project, are already expected to see their fare reduced: riders on the Morris & Essex Midtown Direct line will get a discount of 56 to 63 percent during the work. Commuters have been bracing for a tough summer as Amtrak is scheduled to spend eight weeks fixing equipment inside the station beginning in July. Daily delays are expected. The pending work should end by September. The project was announced by Amtrak in April amid a spate of derailments, breakdowns and other service interruptions in recent months. Additional projects to address tunnel repairs and other issues will be performed later. A day after a brand-new concourse opened inside the Farley Post Office across the street from Penn Station, Gov. Cuomo says this is just the beginning. Andrew Siff reports. Also Monday, Cuomo marked the opening of the West End Concourse next to the Farley Post Office, which completes the first phase of the new Penn Station-Farley Complex. The 255,000-square foot concourse will eventually house a new ticketing and waiting area for LIRR and Amtrak, and have skylights and retail. It is expected to open in 2020. Cuomo announced last a week a final agreement on the $1.6 billion redevelopment of the Penn-Farley complex.